Hello! Here comes the instruction for programming via VXDIAG VCX NANO for Land Rover and Jaguar. 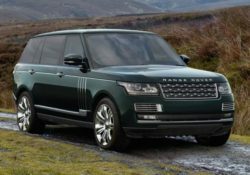 Do you know VXDIAG VCX NANO for JLR Software SDD V141? 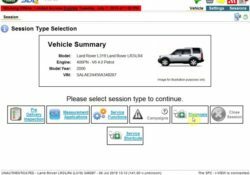 Do you know VXDIAG VCX NANO for JLR Software SDD V141? 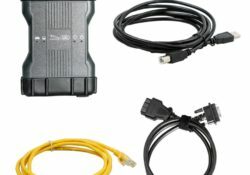 Many Land Rover and Jaguar Owner want to have a car diagnostic software and easy to use.so what a best land rover,jaguar software and diagnostic tool? WOBD2 offers all news and big sharing about SDD V145 for Land Rover & Jaguar diagnosis and programming .